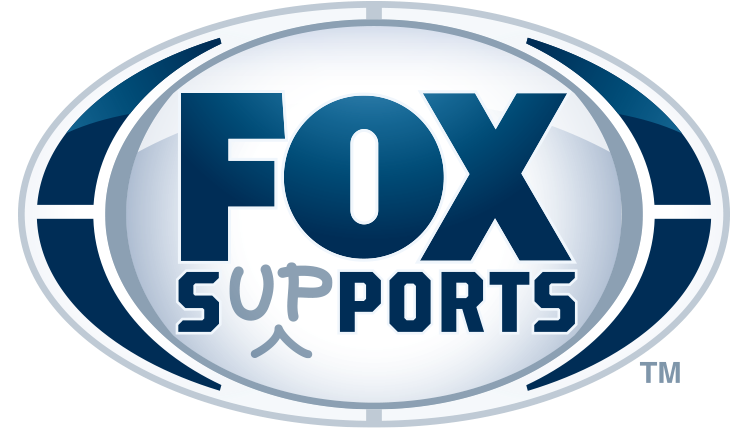 Los Angeles – FOX Sports Supports, the charitable branch of FOX Sports, proudly announces its 2016 initiatives, including its continued support of our U.S. military, along with two-year partnerships with National Alliance on Mental Illness and Positive Coaching Alliance, extending through the 2017 calendar year. During this time, FOX Sports focuses its charitable resources toward these two organizations in campaigns that span all FOX Sports assets and premier events, beginning with the NFL playoffs this weekend and including coverage of next season’s Super Bowl LI. The two organizations were selected by a vote of FOX Sports employees in December 2015.